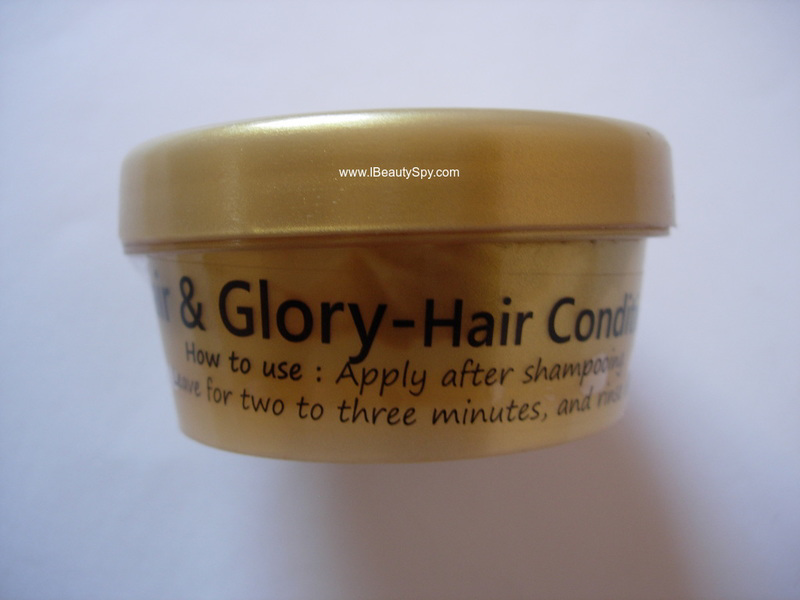 A conditioner for all occasions, Hair & Glory is an exquisite mix of ingredients that satisfies all hair types. The magic of this conditioner lies in the Tender Coconut Water, which not only quenches dry and frizzy hair but also improves blood circulation to the scalp. To breathe life into those tresses we’ve added Nagarmota Oil, an herb in-fallible to hair care, which takes conditioning to the next level by strengthening your hair follicles. Known for its Ayurvedic antiseptic properties, Ghavla Kachra Powder has also been sprinkled in to protect your Glory! To complete this masterpiece we’ve blended in our scintillating Peppermint Essential Oil that will leave you and everyone around you minty fresh! The conditioner comes in a tub packaging. 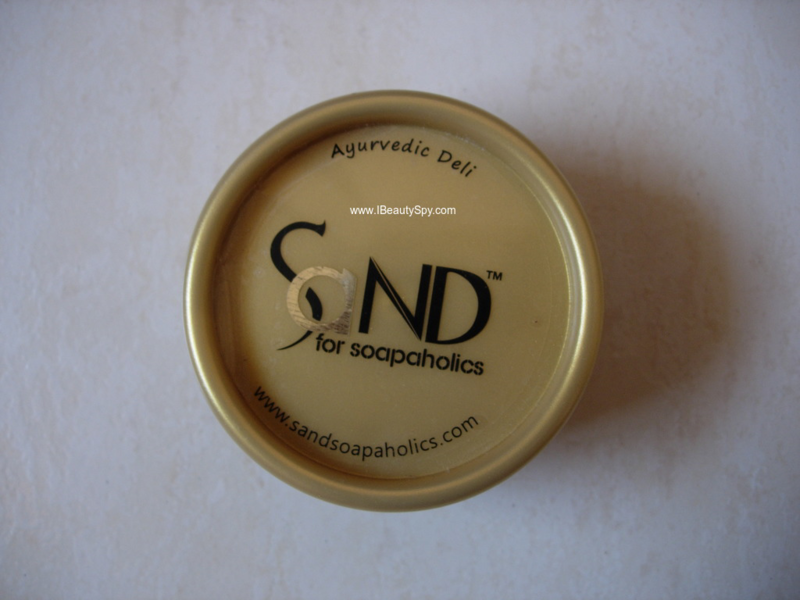 I don’t mind it as all Sand for Soapaholics products comes in the same packaging. The consistency is such that it cannot be put in a tube or bottle. The conditioner is one of the most unique conditioners that I have ever used. It looks black in color. I have never used a conditioner that is black in color before 😜 . The consistency is thick and slightly granular here and there. The fragrance is amazing. Smells fresh and of menthol. I think its due to the presence of peppermint. I take around a coin sized amount and apply on the lengths of hair. I repeat one more time. I then leave it on for 5 minutes. And then wash off. The peppermint fragrance lingers on your hair for a long time and makes it smell fresh and good which I love the most. My hair feels fresh, bouncy, hydrated and full of life. I have fine, limp hair and many conditioners tend to weigh down my hair. But this feels very light and makes hair full and bouncy while also providing hydration. The hydration is mainly due to the tender coconut juice which constitutes 61.69% and aloe vera gel which makes up for 18.42%. However, I don’t think this will work well on dry, frizzy hair. 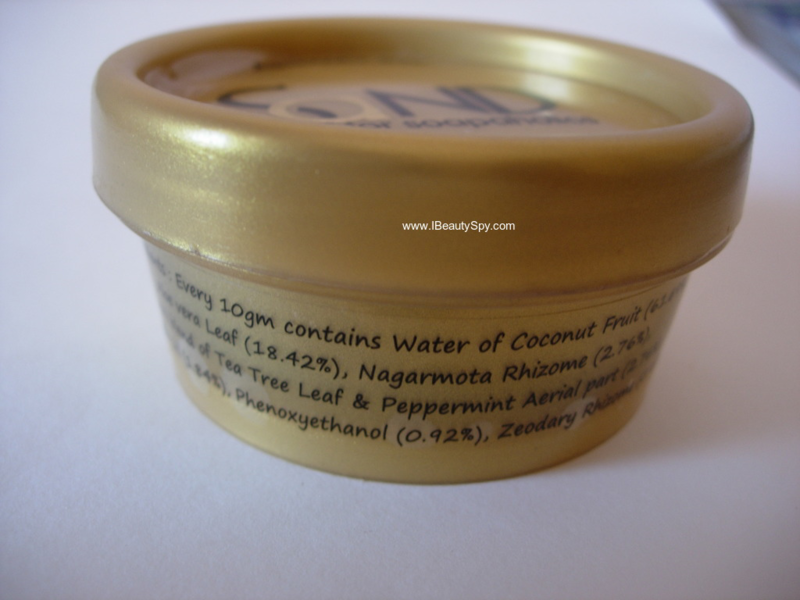 Dry hair people can try their other variants of hair conditioners. This is a complete, ayurvedic conditioner with amazing ingredients for light hydration without weighing down hair. * Contains 61.69% tender coconut juice and 18.42% aloe vera gel. * Hydrates hair well and removes frizz. * Hair appear bouncy, healthy and full of life. * Leaves a fresh menthol smell on hair which lingers for sometime. * A natural, ayurvedic conditioner free of parabens and chemicals. Yes, definitely. For normal hair types. Dry hair people can try their other variants. Its worth it as its natural and ayurvedic conditioner free from parabens and silicones. 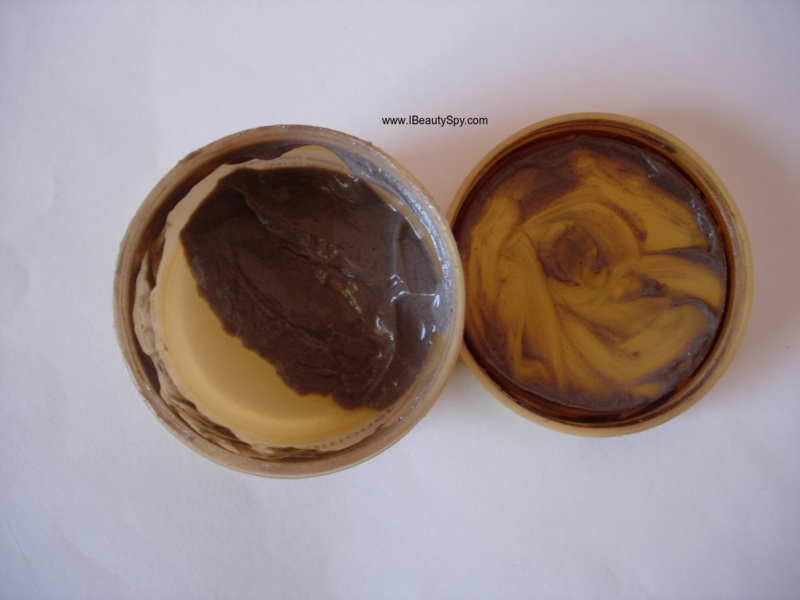 This is one of my most raved about products. Mainly because I have difficulty in finding conditioners for limp and fine hair. Many conditioners weight down my hair. This has become my favorite conditioner currently and I would suggest you to give it a try during this monsoons. 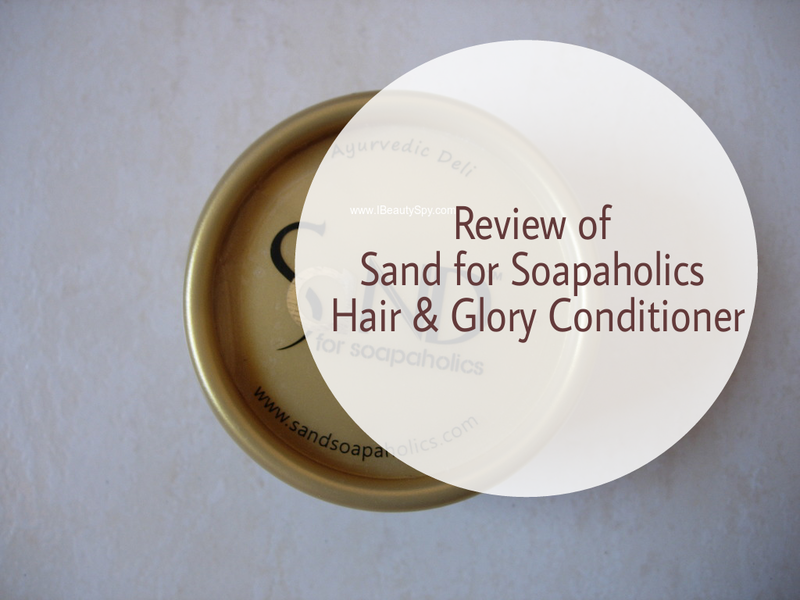 Have you tried any products from Sand for Soapaholics? Do share your experience with natural, ayurvedic conditioners. Bushra, if you have dry and frizzy hair, I would suggest you to skip this. This is a very light conditioner. Great review! Good that it doesn’t weigh down the hair! I’ve tried only one product from Soapaholics – a face mask and it broke me out. I haven’t used this range since then. Guess I need to give it a second try.